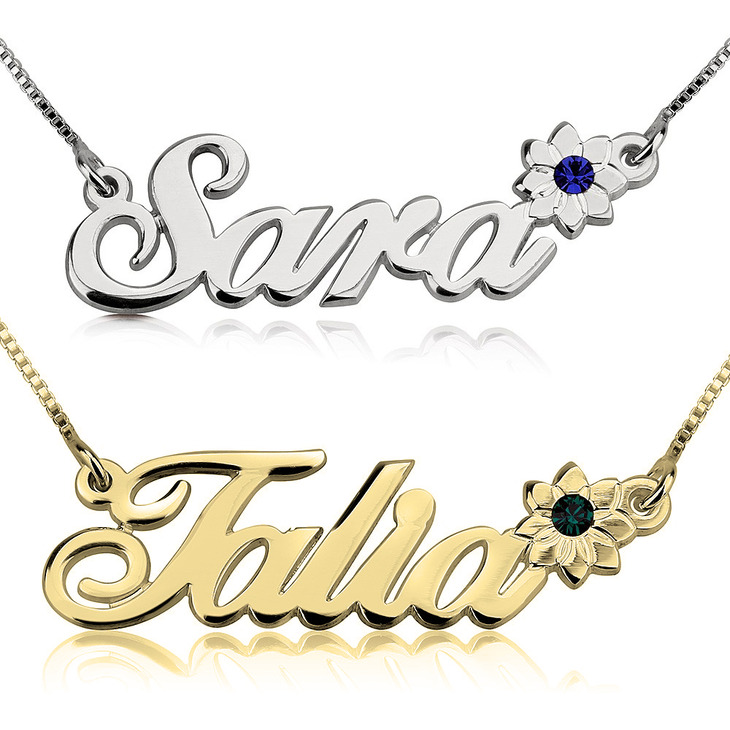 Flaunt your personal style with this magnificent name necklace. 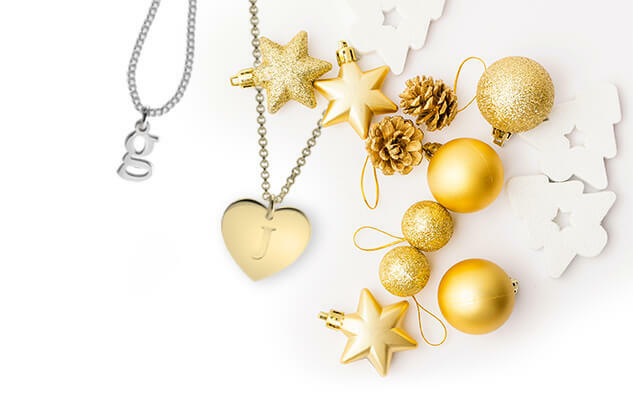 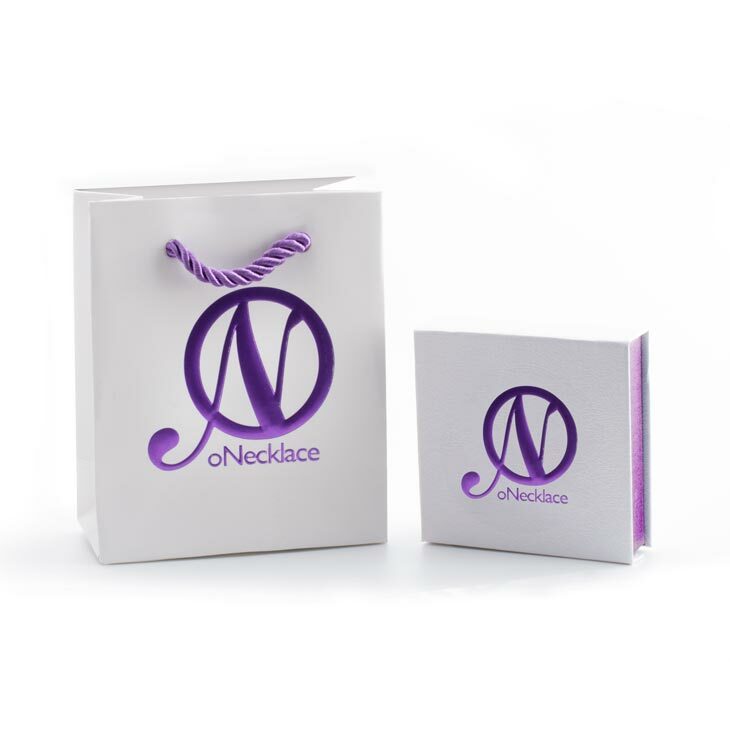 Designed to your specifications, this necklace comes in sterling silver with double thickness to prolong its life. 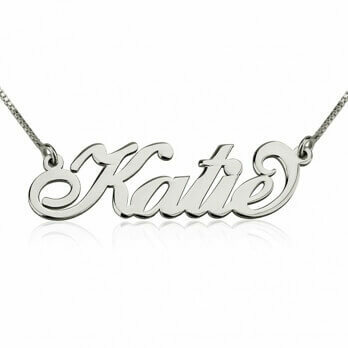 Add a glitzy twist to it by including a crystal birthstone. 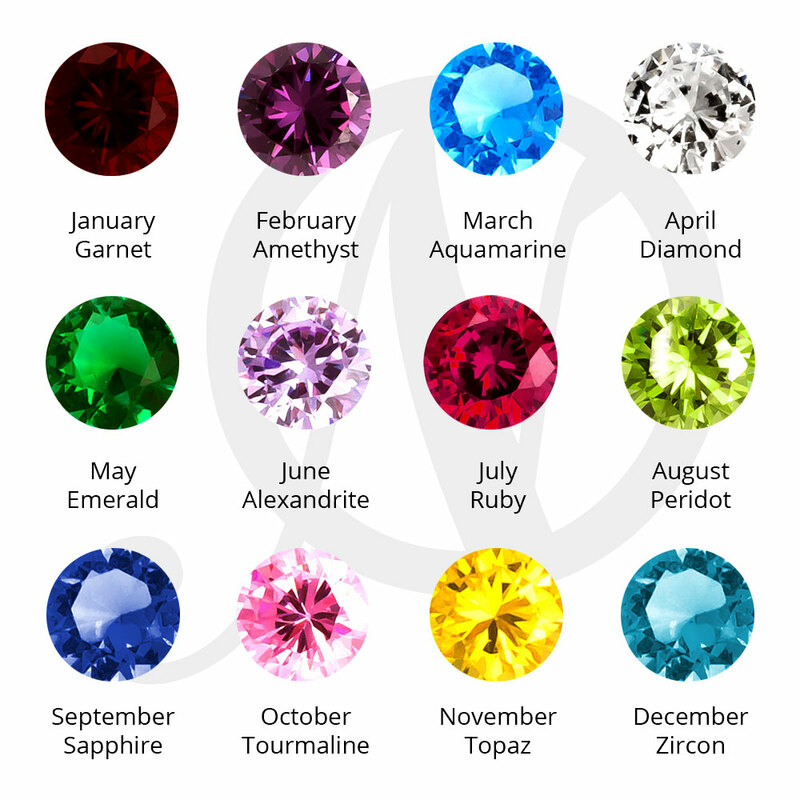 The colour of the birthstone varies depending on the month of birth. 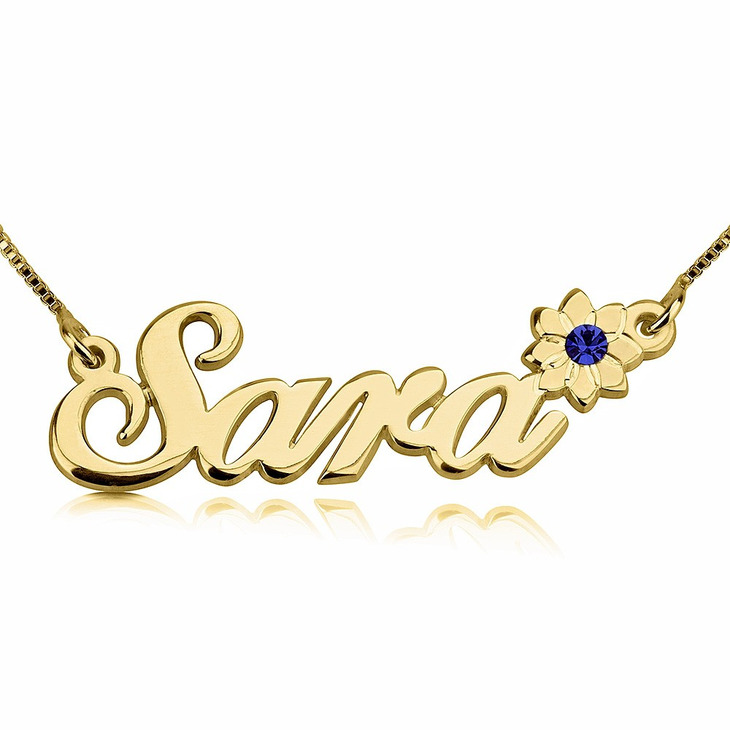 In addition to the sparkle of the birthstone, this elegant piece is also designed with a flower located anywhere on the name. 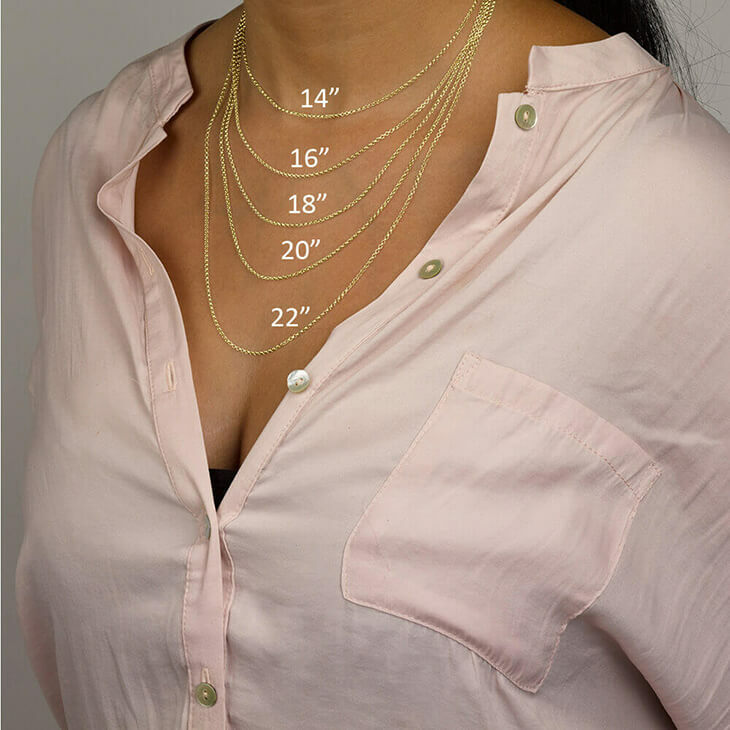 It makes a great accessory for the fashion conscious individual and is an amazing way to complete an outfit without been too bold. 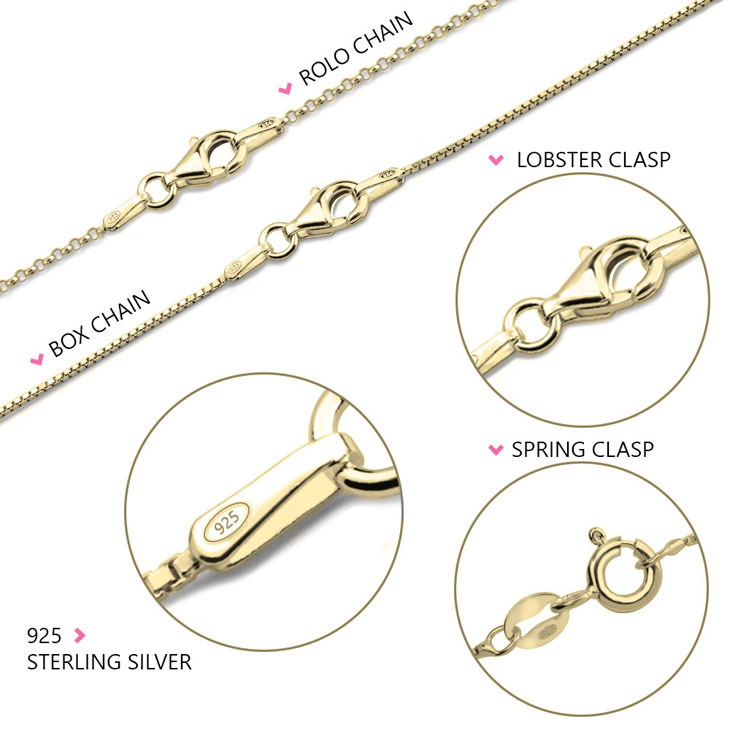 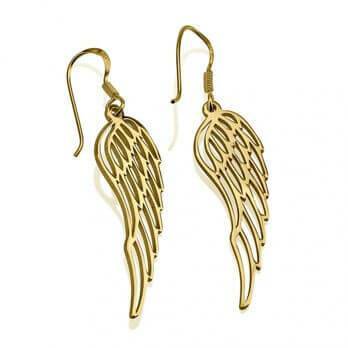 It is also designed and delivered in a beautiful box chain at no extra charge.